The Pet Quality deemed "Designer Quality" by health standards! 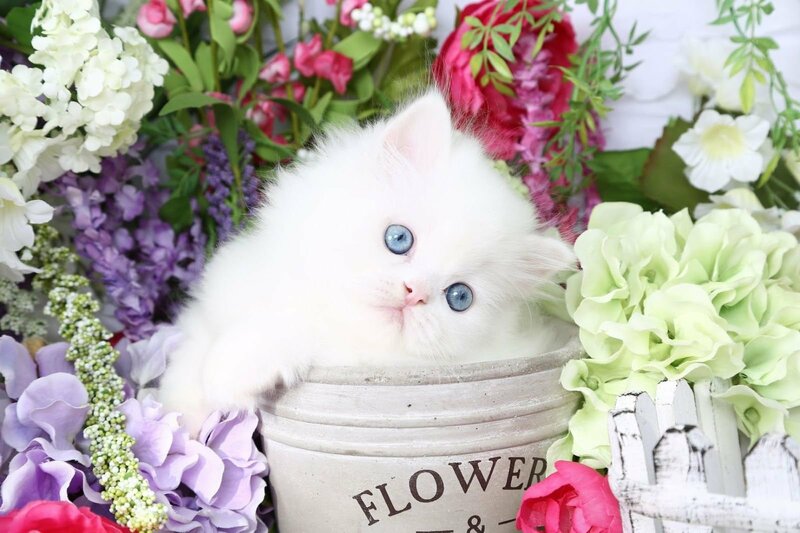 This page is dedicated to helping you learn a little more about the beloved Doll Face Persian Cat that has without question become the most desired and designer feline of all times. While “Peke-faced Persians” made a footprint on the show-world for silky show ribbons, “Doll-Face Persians” forever left their footprints on the hearts of people who merely wanted healthy companion PETS. What was once shunned as “pet quality” has now soared to “Luxury Quality”. They have been collectively gathering this title over the past 60 decades and going strong making them a force to be reckoned with among pet owners across the world.